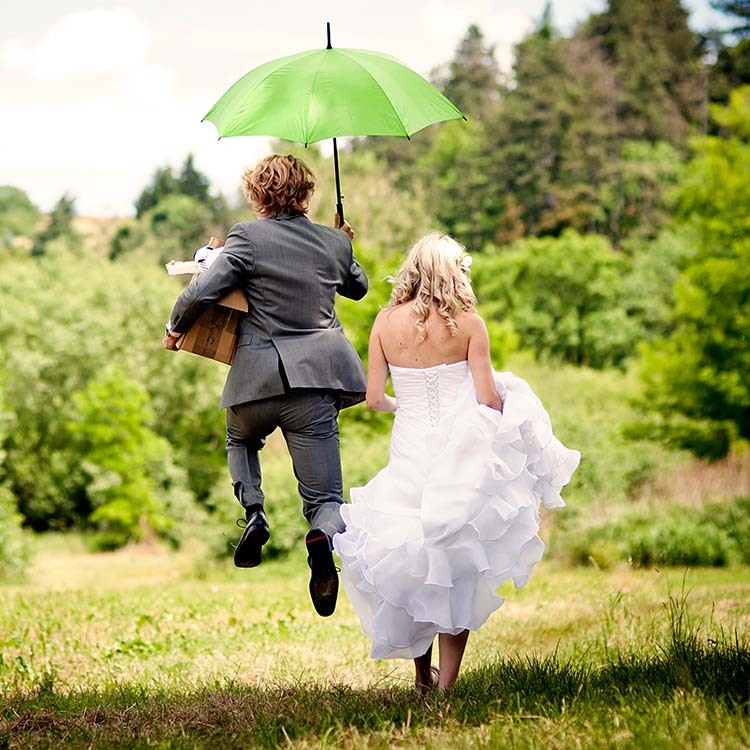 Your wedding day deserves more than just the standard, go above and beyond on your wedding day and WOW your guests. 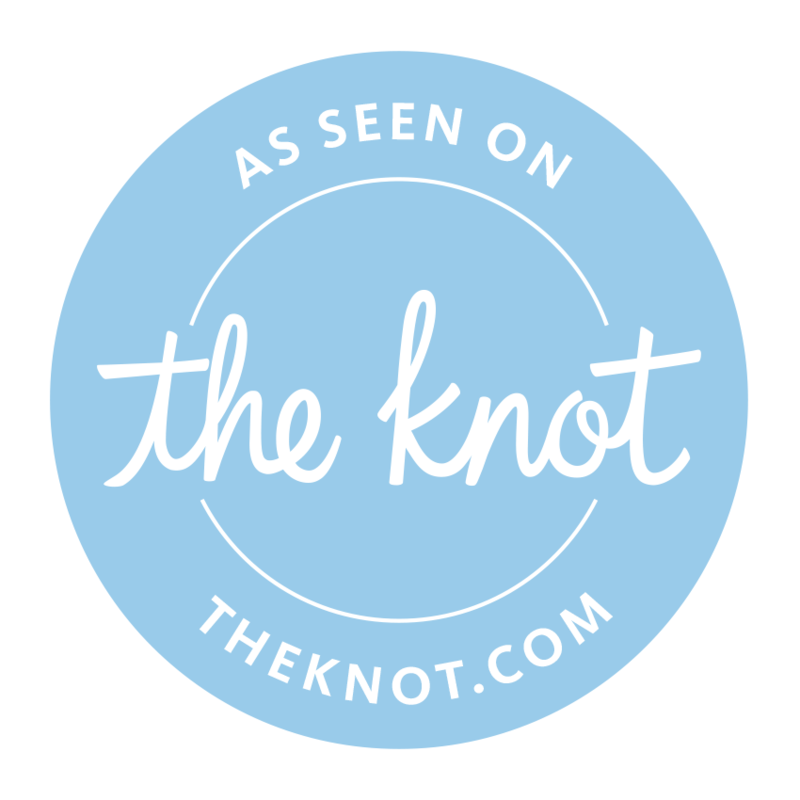 We are experienced and can handle the needs of your wedding day, so you can focus on creating memories. Valet parking for weddings requires thoughtful planning in order to operate efficiently. LAST MINUTE WEDDING REQUEST? WE GOT YOU! We all have forgotten something when planning our big day. Epic Valet can be called upon at a moment’s notice to take care of your wedding needs. You would be surprised how many last-minute requests we get and we have the right people in place to address those last minute needs.  Epic Valet handles two of the valley’s largest events (Waste Management Open & Barrett Jackson) every single year. We believe each event is a learning opportunity to improve our customer service and valet services. So, if you are looking for a Phoenix-based Valet company to take care of 3,000 guest or 50 guests, we have you covered!